Western Sugar Cooperative’s growers are invested in their business for the long term. Our grower-owners are all small, family farms passed down through generations. Therefore their farms not only provide their livelihoods today, but their legacy for tomorrow. The health of the land is paramount to fulfilling that legacy, therefore our growers take great pride in their commitment to being industry-leading stewards of the land. 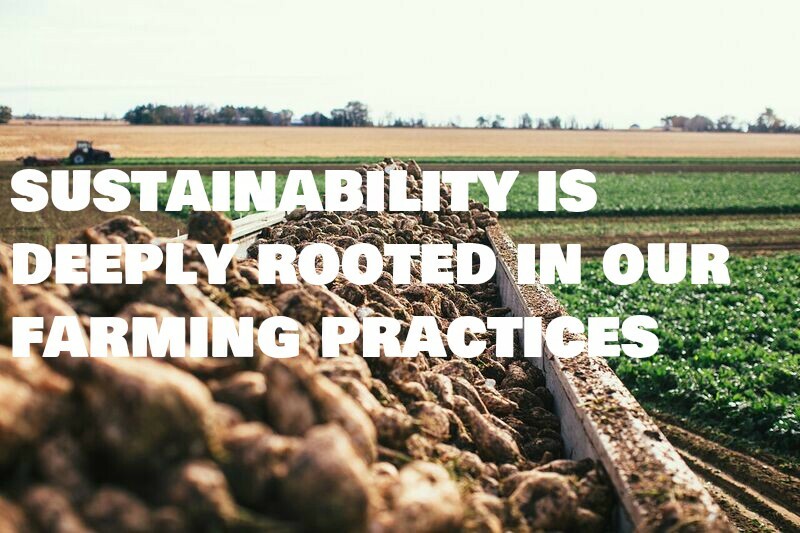 Furthermore, since our growers own the entire process, from the planting of the seed to the sale of the sugar, that conservation mentality continues through processing and packaging. Water is a precious resource for our farmers who raise sugar beets in the arid Western U.S. Better weed control, use of soil moisture probes and adoption of modern irrigation techniques are allowing us to conserve more water than ever. We are using more fuel efficient vehicles and equipment, larger trucks and making fewer passes across the farm during the production season, greatly reducing fuel consumption. 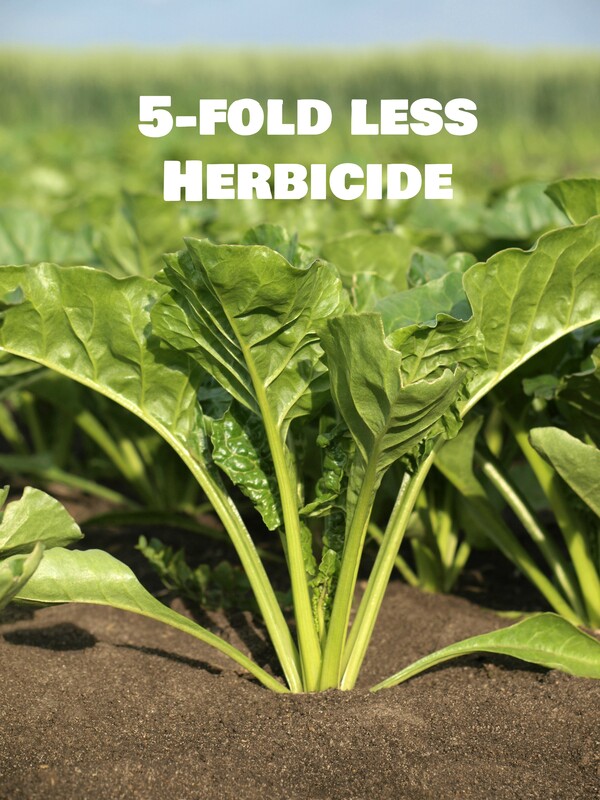 Our growers only use chemicals on the farm when necessary and today they are using 80% less herbicide. 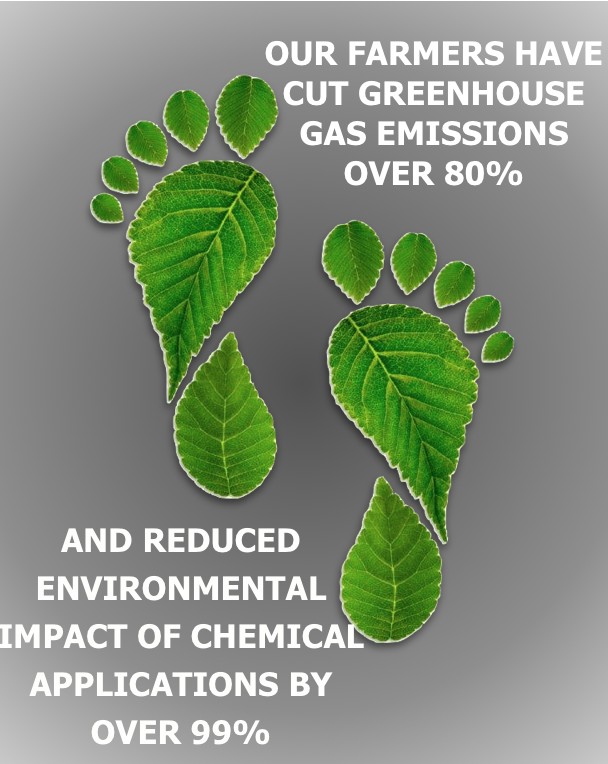 In addition, they are using safer products that are more rapidly biodegraded. 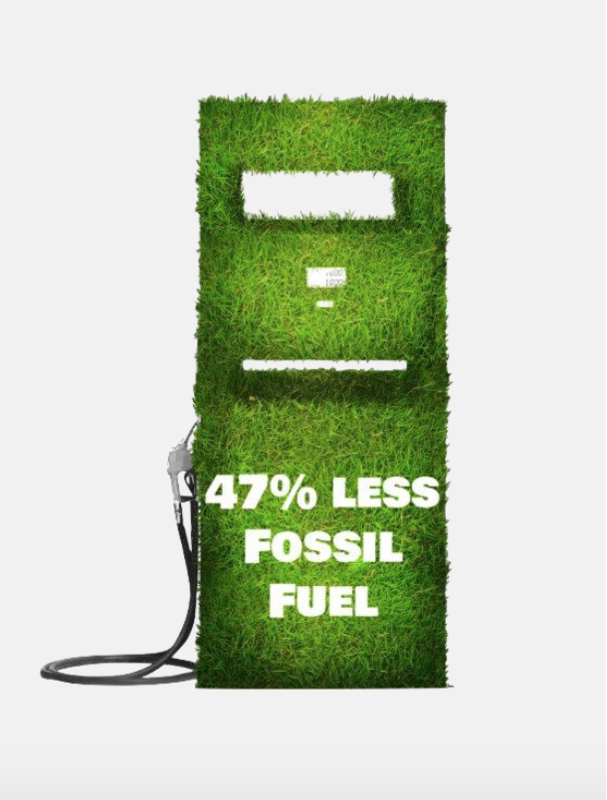 That makes it safer for the farmer and the environment. 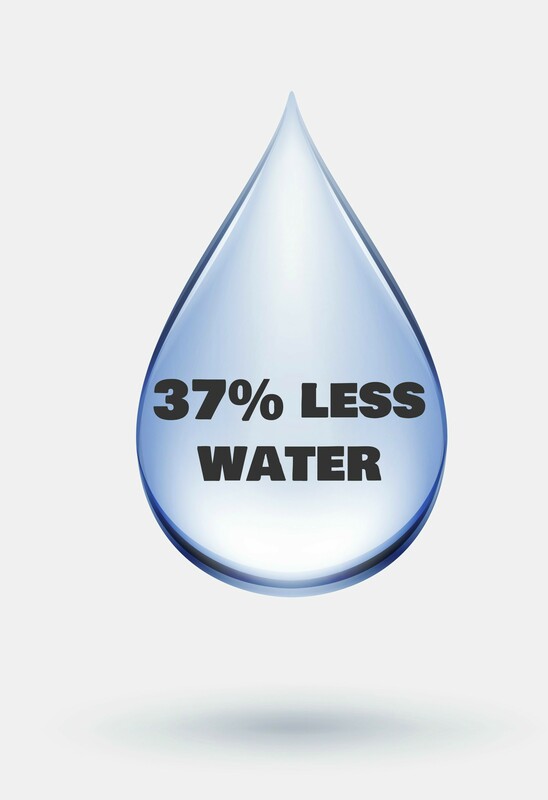 Each herbicide application is over 99% water. The total chemical applied is equal to the volume in a can of soda applied to an area the size of a football field. 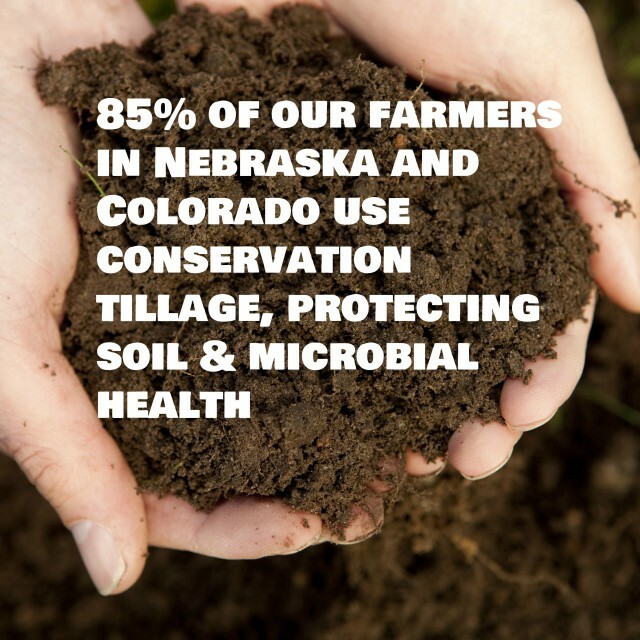 Use of conservation tillage means less soil disruption, better soil structure and a happier soil microbiome. Utilizing better nutrient management practices and reducing pesticide usage has also resulted in less runoff of agricultural byproducts into the surrounding environment. Over the past ten years, by employing modern agricultural practices we have been able to reduce our environmental impact by over 90%. 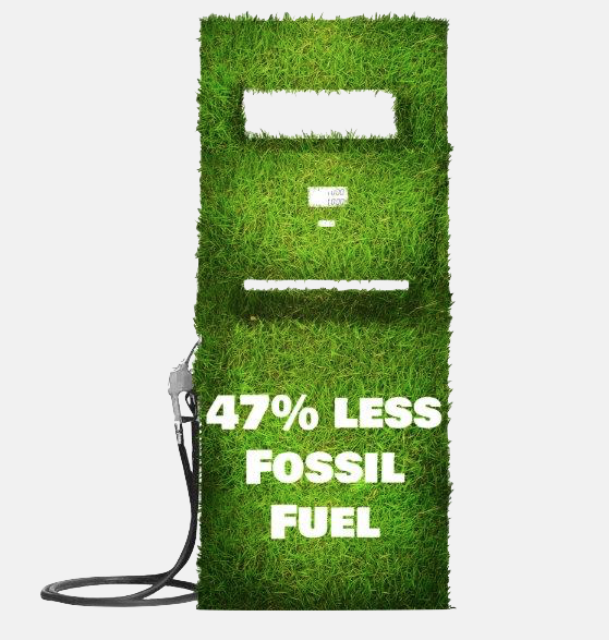 Agriculture accounts for nearly one-third of all greenhouse gas emissions. Adoption of conservation tillage keeps carbon sequestered in the soil and has reduced our carbon footprint by over 80%. Modern breeding, seed technology and on-farm monitoring are making our farms even healthier. We have implemented widespread use of disease prediction models under field conditions and have greatly reduced fungicide applications. By using effective seed treatments we are able to use very low levels of pesticides to control disease in a very targeted manner. Western Sugar is proud to have the most aggressive hybrid approval system of any North American beet sugar producer. By mandating hybrids contain comprehensive native disease packages, the plant is able to naturally defend itself against pests and diseases instead of our farmers turning to pesticides first. Lastly, improving our pile ventilation systems is keeping our beets healthier in storage and the subsequent sugar extraction more efficient. Our growers invest over $350,000 annually to fund third party research at universities and government agencies focused on improving farm efficiency. With a dedicated and respected in-house team of agriculturalists these cutting edge findings are quickly translated to on farm improvement. Our growers are excited to support projects spanning across all scientific disciplines from on farm trials to cutting edge lab-based techniques all focused on improving sugar beet productivity. 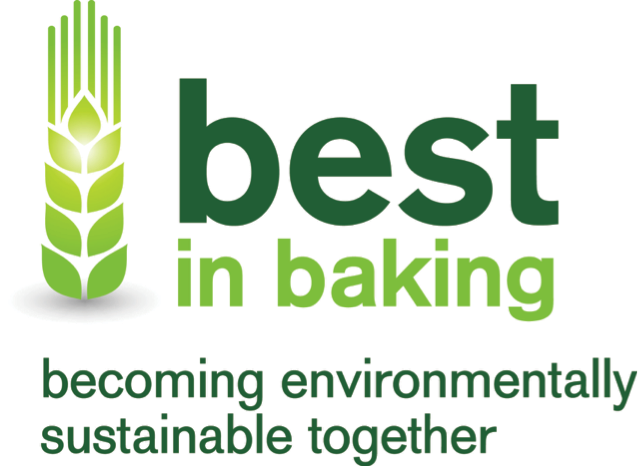 Western Sugar is honored to be a recipient of an honorable mention in the ingredient category of the Becoming Environmentally Sustainable Together (B.E.S.T) in Baking Program. The program seeks to identify companies who have made sustainability a top priority in their business practices. They recognize those who “foster energy conservation, reduced water usage, a decrease in landfill waste, healthy living and/or a reduction of the overall impact on the environment”. Western Sugar holds Social Responsibility to our communities/the environment as one of our core values. We are overjoyed to be recognized for our reduced usage of water and an overall reduced carbon footprint through our farming practices.